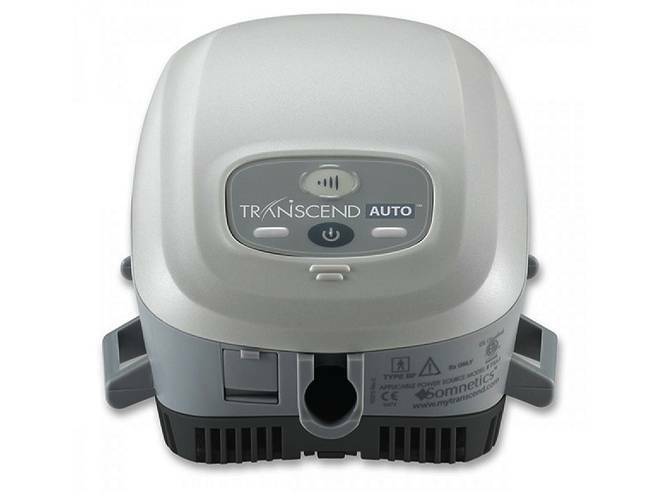 Transcend produces a popular line of Mini CPAP machines for travelers and outdoor enthusiasts, as well as travel-friendly CPAP accessories. 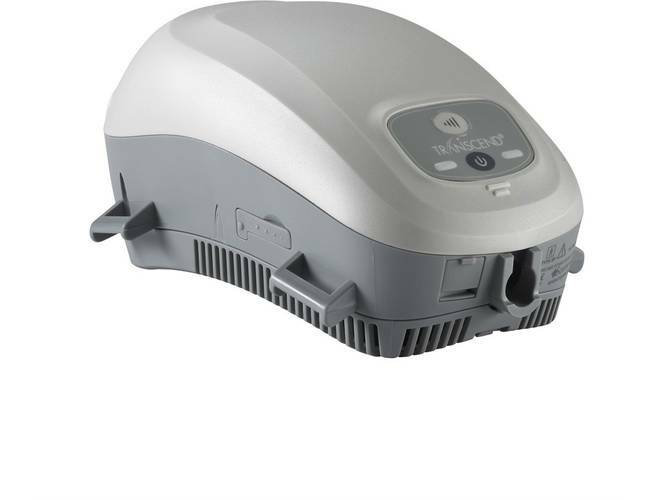 The Transcend CPAP machine lineup includes standard CPAP and AutoPAP models, with their compact and lightweight design ideal for travel yet durable enough for everyday at-home use. 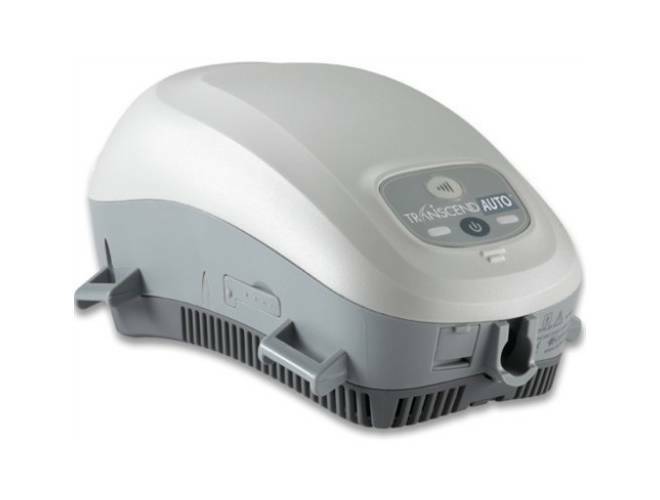 Find the Transcend CPAP machine or Transcend accessory upgrade to make your CPAP therapy truly mobile. 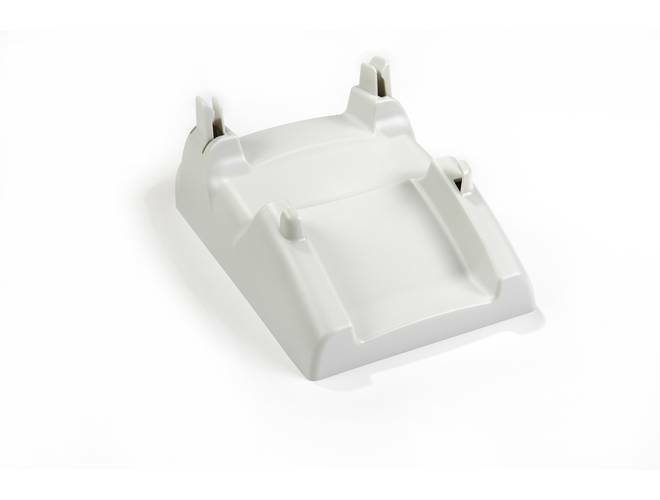 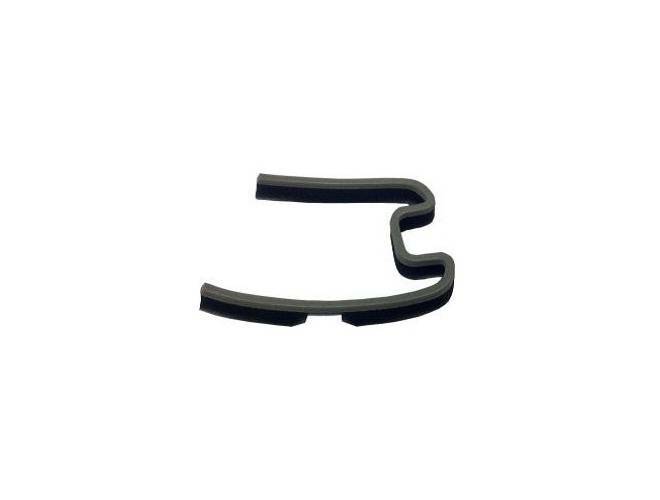 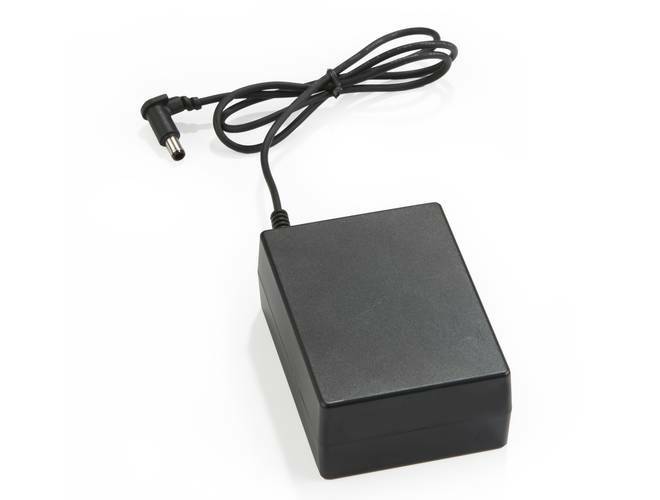 This is a universal CPAP tubing adapter for the Transcend CPAP machines. 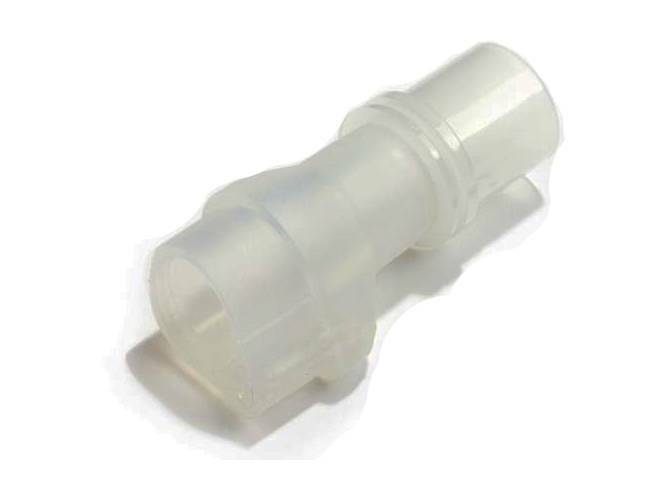 This adapter allows you to hook the CPAP tube or hose to the Transcend machine. 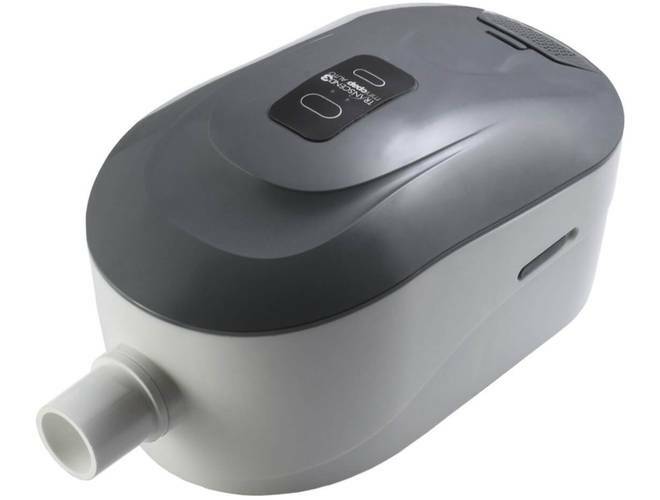 The small, optional weighted CPAP Base Station ensures that the lightweight Transcend CPAP will stay in place as you sleep when using a six-foot hose. 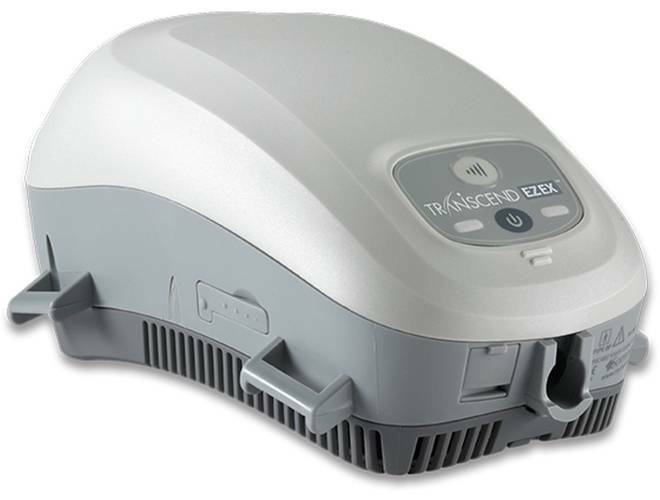 The Base Station is not required in order to use the Transcend CPAP. 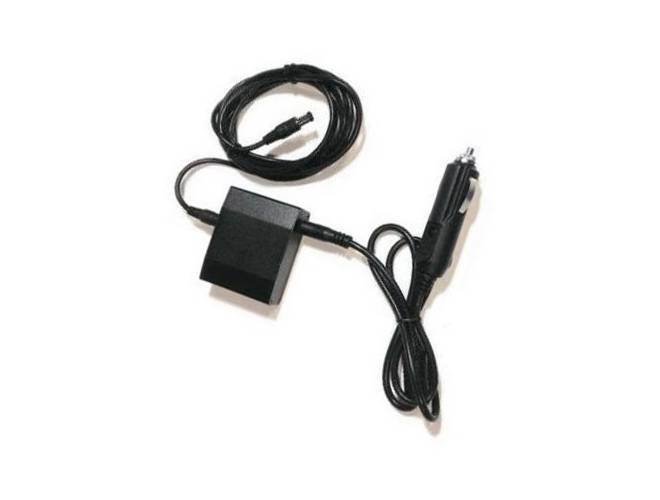 The Transcend LCD Programming Base Station is a unique accessory designed for use with all Transcend Series CPAP Machines. 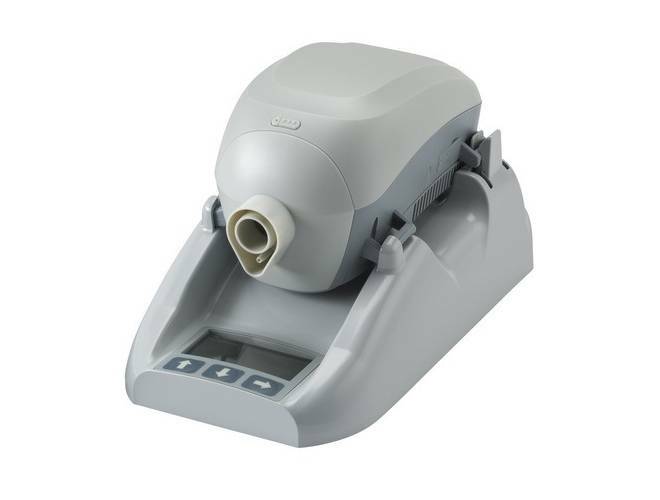 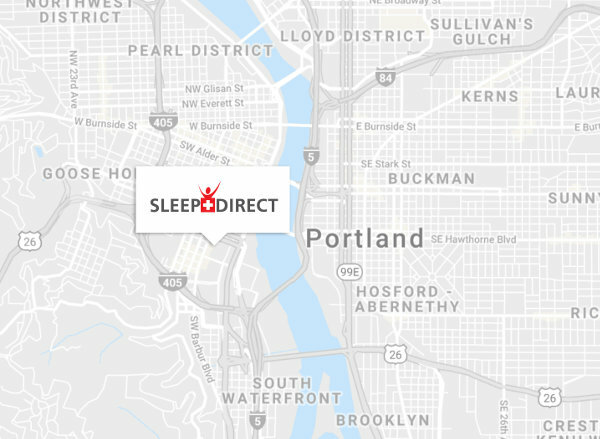 The LCD Base Station holds the CPAP securely on your bed stand and provides a visual display of your current therapy settings, current pressure levels, and historical compliance data.